Game Day! Bring your competitive spirit or come and play for fun! Join us at the Frank Fischer Senior Center in Lake Delton. 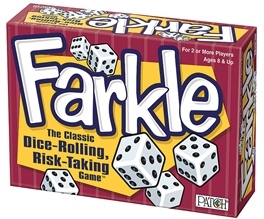 We will be playing the dice game Farkle! Snacks will be offered. Program begins at 12:30. If you don't know how to play, don't worry, we will teach you. If you are an early bird, drop in for Jigsaw Puzzles at 10:30am. 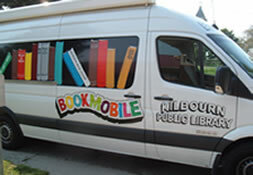 Kilbourn Public Library Bookmobile and Staff on site. Library services including check out and check in, hold pickup and reference assistance available, as well as trivia games, coloring, puzzles and conversation every Monday from 9:30 a.m. to 3:00 p.m.